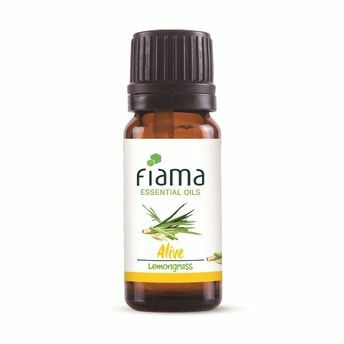 Fiama 100% Pure Lemongrass Essential Oil has an amazing soothing fragrance that plays a vital role in keeping you relaxed. It smells like fresh grass and has an earthy undertone. 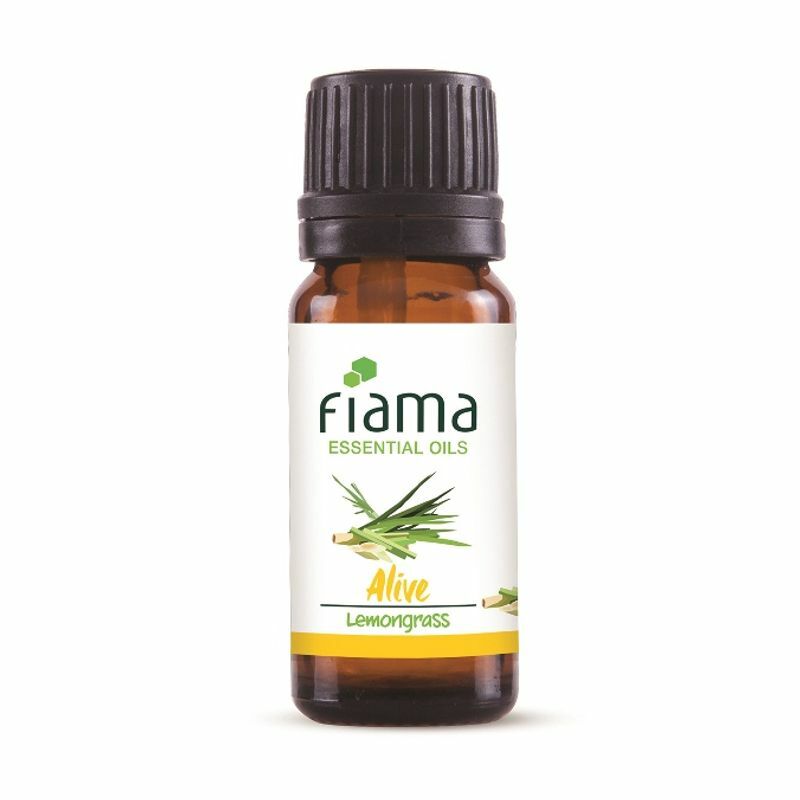 Lemongrass Essential Oil with soothing earthy and fresh flavor, has great healing and therapeutic properties.It can be used for aromatheraphy purpose and is beneficial for skin, hair and body.So if you need to brighten up your day, Lemongrass Oil will make everything seem okay.